Do you need Ant Inspection in NJ? ALCO Animal & Pest Control is a professional animal and pest control company in NJ that offers same-day services for all of your animal and pest Inspection needs. Our pest control experts are experienced in pest Inspection series for residential and commercial properties located in NJ. 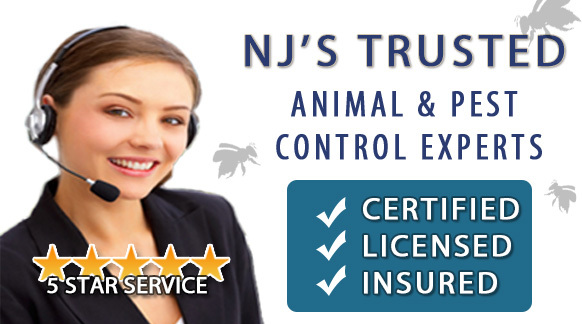 Contact ALCO Animal & Pest Control for same-day animal and pest Ant Inspection in NJ at: (862)220-5297.